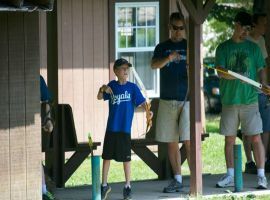 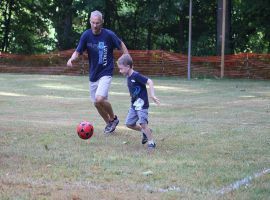 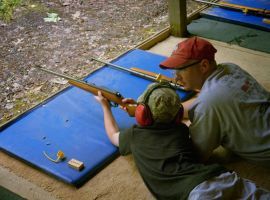 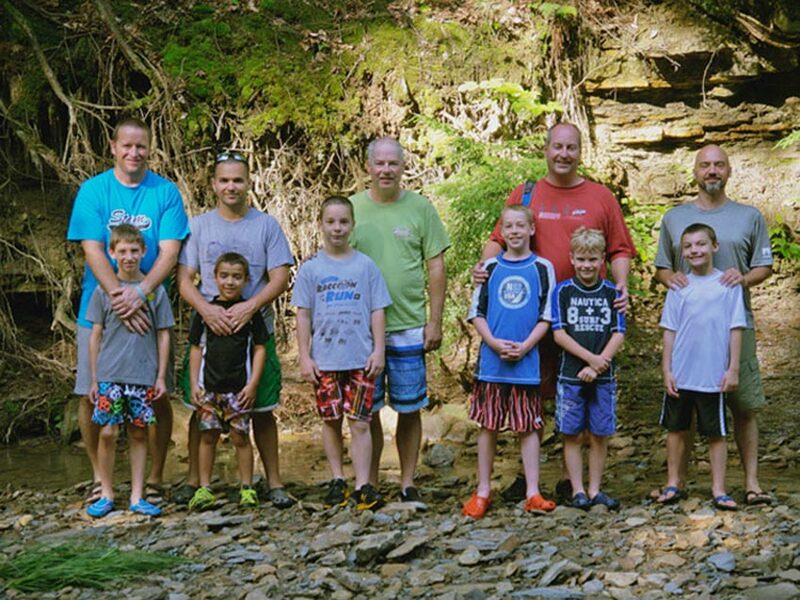 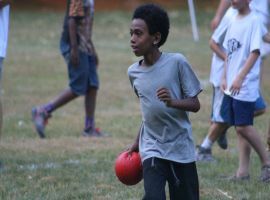 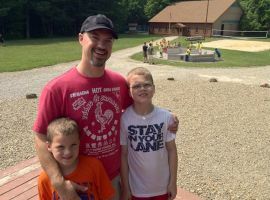 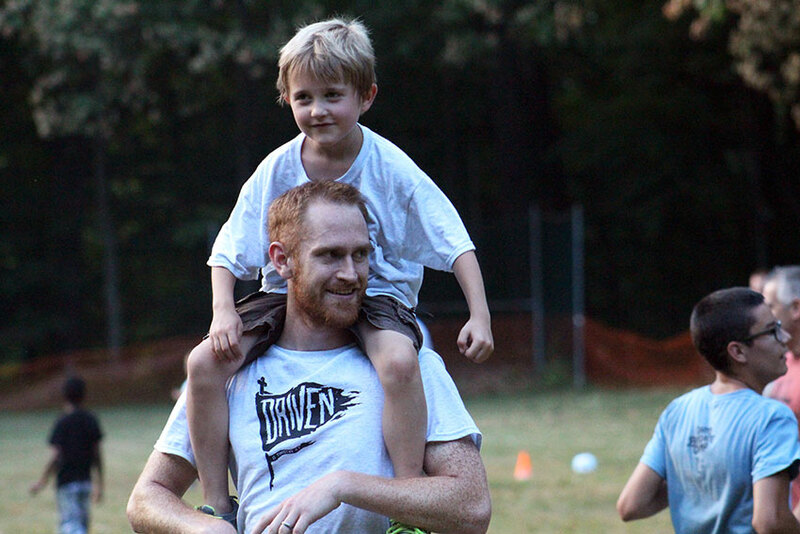 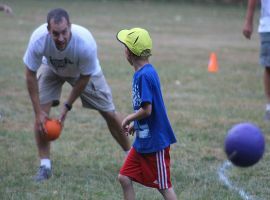 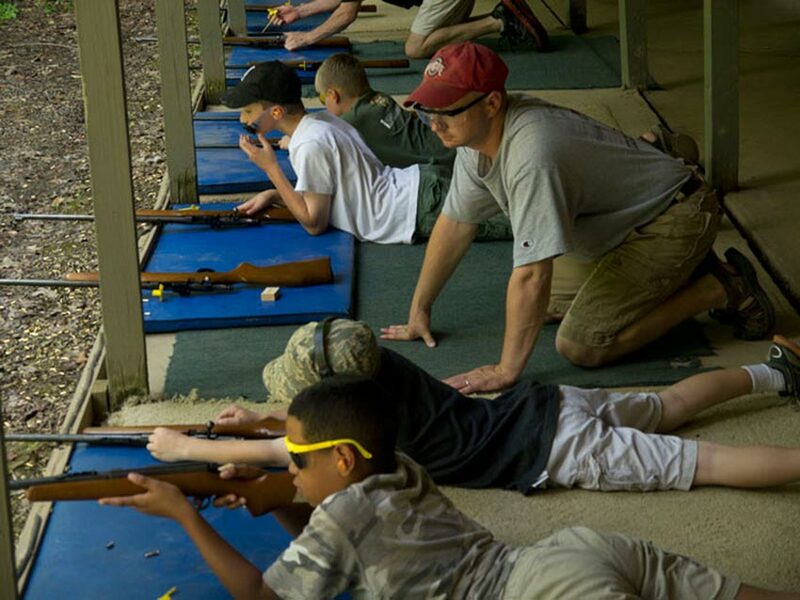 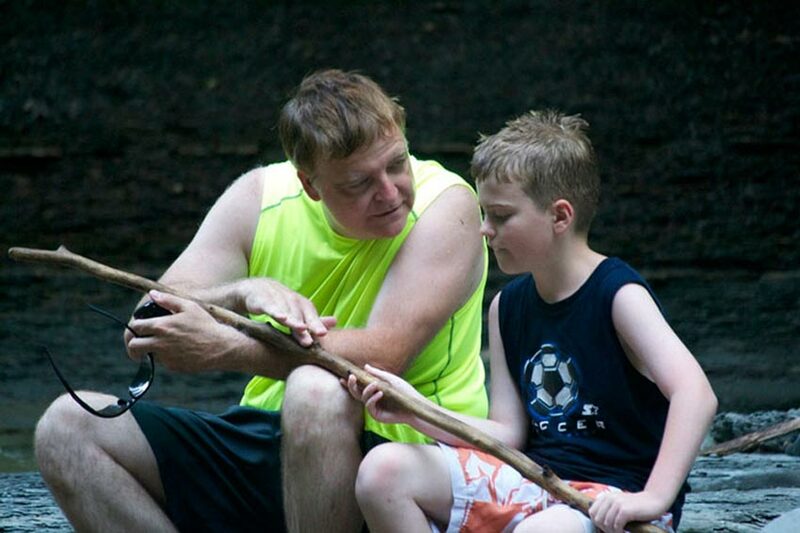 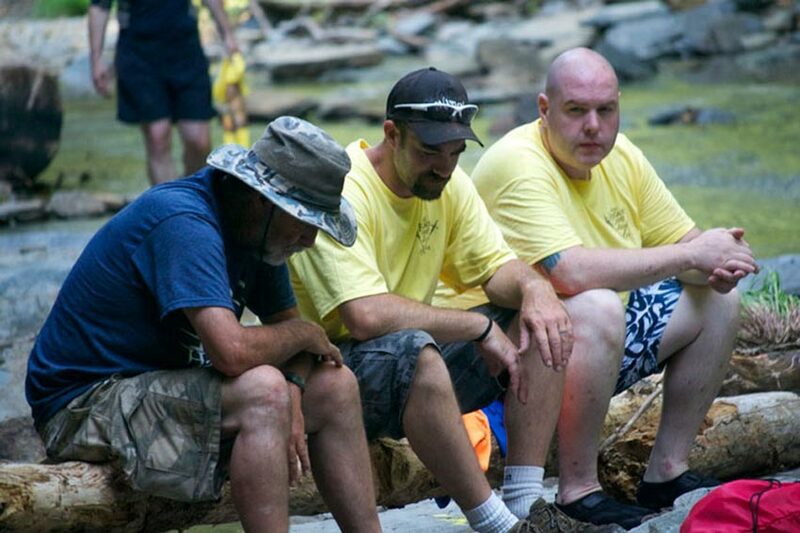 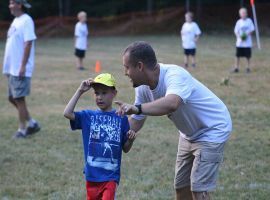 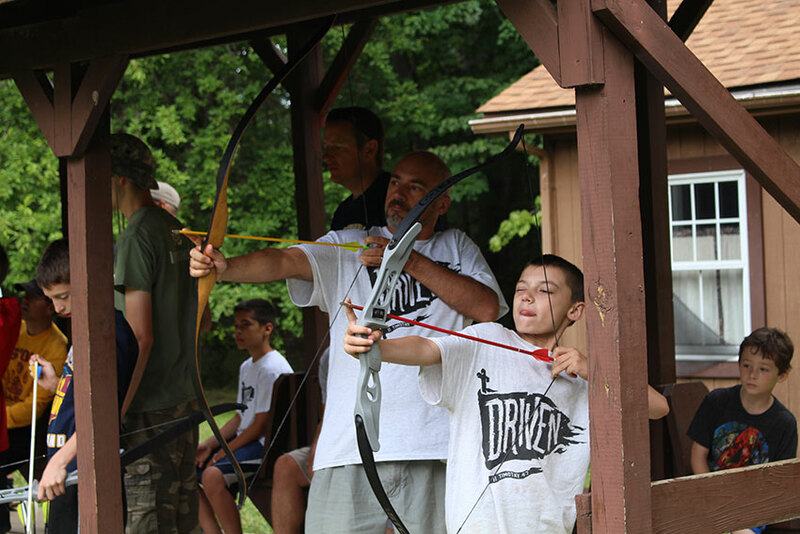 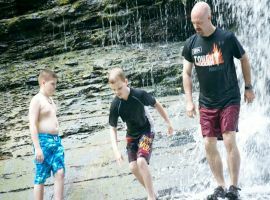 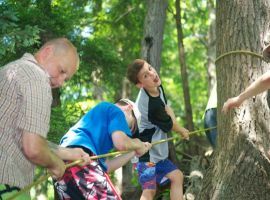 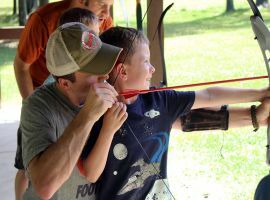 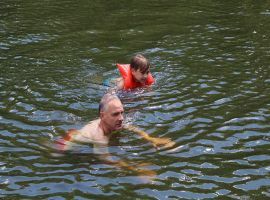 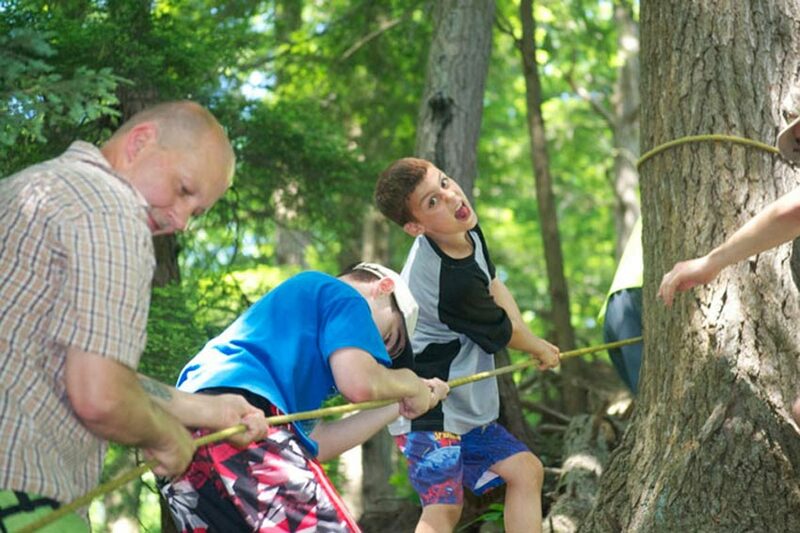 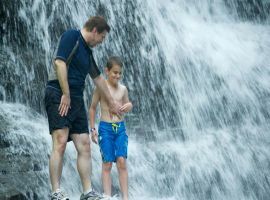 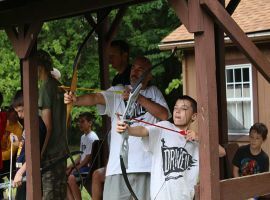 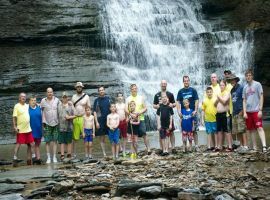 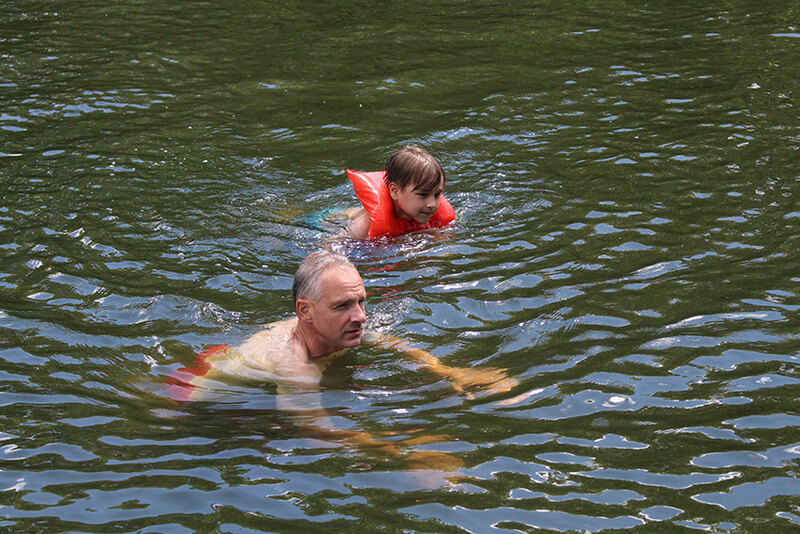 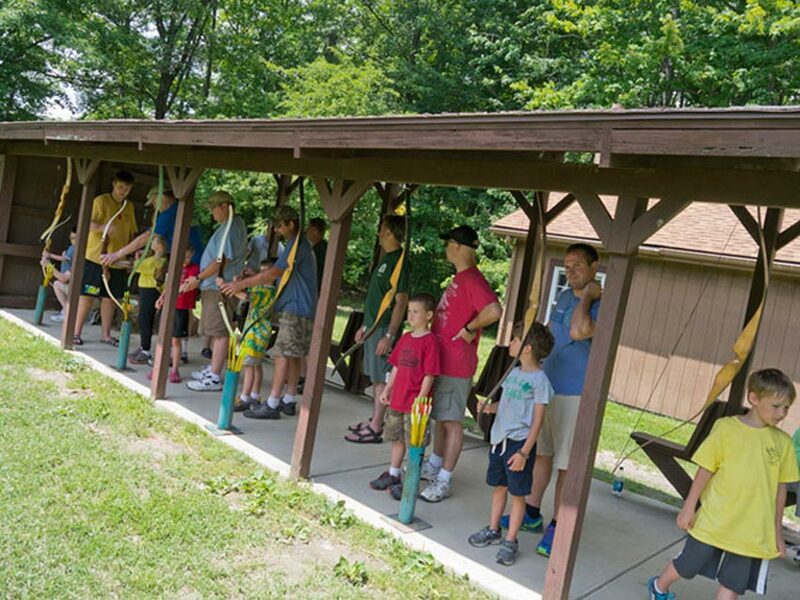 This week includes most of the same great activities as Stockade individual camp except you get to spend the whole time with your father or other trusted mentor! 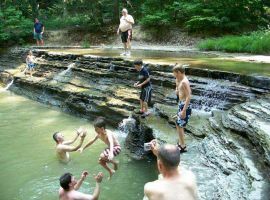 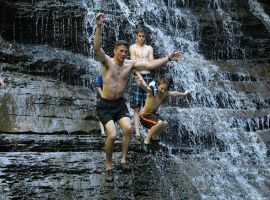 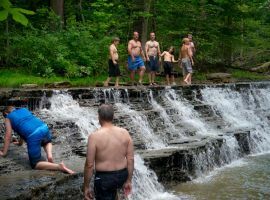 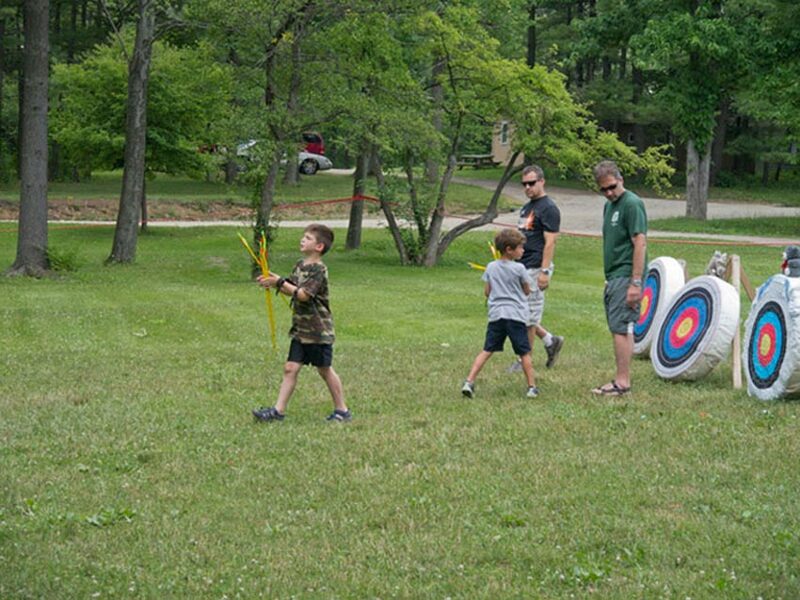 Experience 10 exciting activity sessions, group games, great food, and free time each day to explore a great campsite. It is hard to imagine a better time spent together! 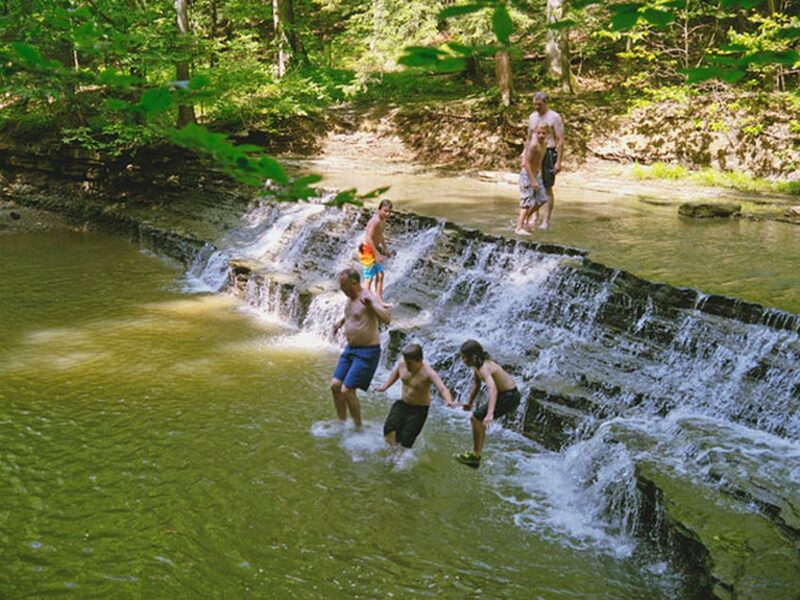 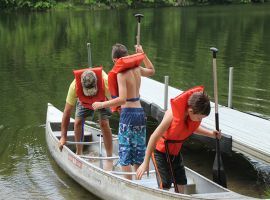 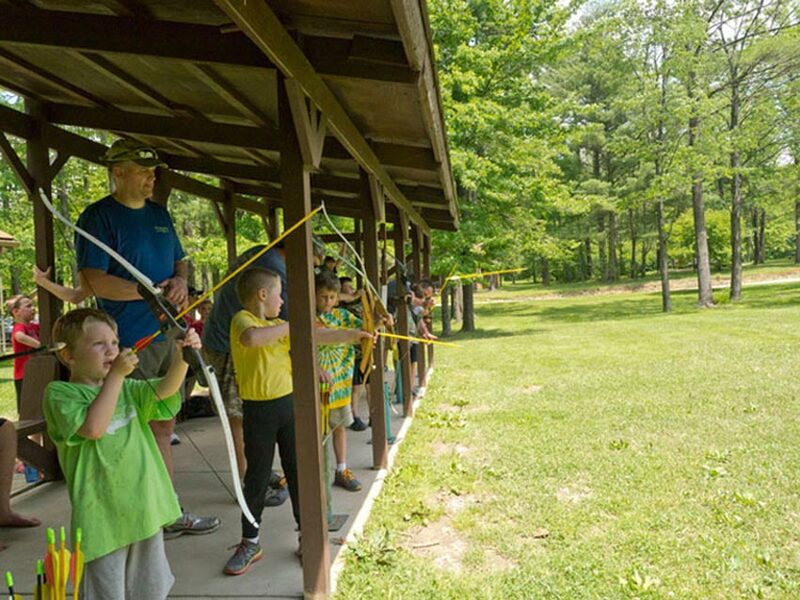 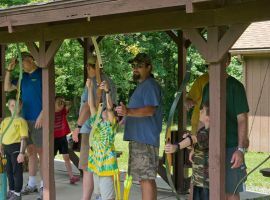 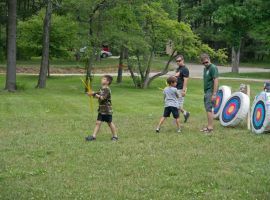 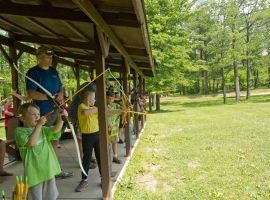 Activities include archery, riflery, handcrafts, swimming, canoeing, fishing, great nature hikes, and much more!